Frequently Asked Questions: How Can I Get Retouched Digital Files? Planning to purchase the gallery download from your beach portrait session? It's our most popular item! 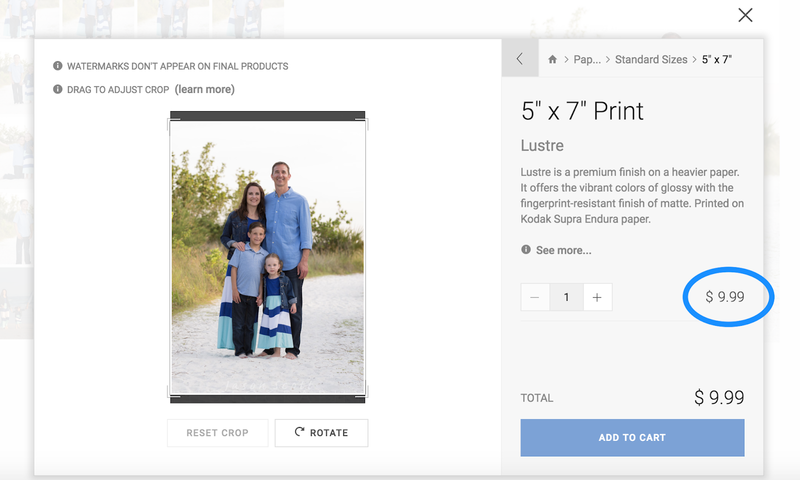 Step 1: You purchase prints of your favorite images from your session. We know, we know... Nobody wants prints anymore. You just want to post your photos on Facebook, Instagram, etc. Unfortunately, digital downloads purchased through our website are instantaneous. When you place your order, there is no opportunity for us to retouch the photos before the link for you to download them is generated. The same is not true of prints, however. 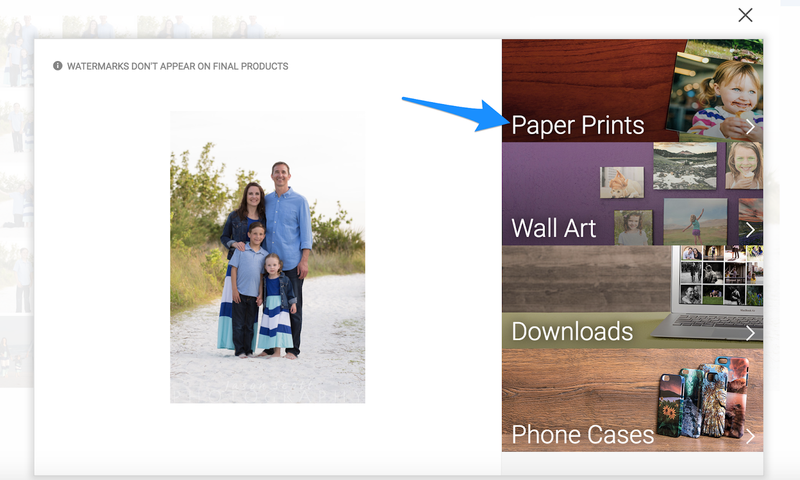 When you order prints, we have a 1 week "proof delay" where we have the opportunity to retouch your photos before they are printed and shipped. THIS is why we need you to order prints if you want retouching. Important: Please don't order your digital files at the same time as your prints!... Keep reading! Step 2: Your prints ship and you get a shipping notice and/or an email from us saying we have completed your order. It is very important that you wait for this notice before you order your digital files! 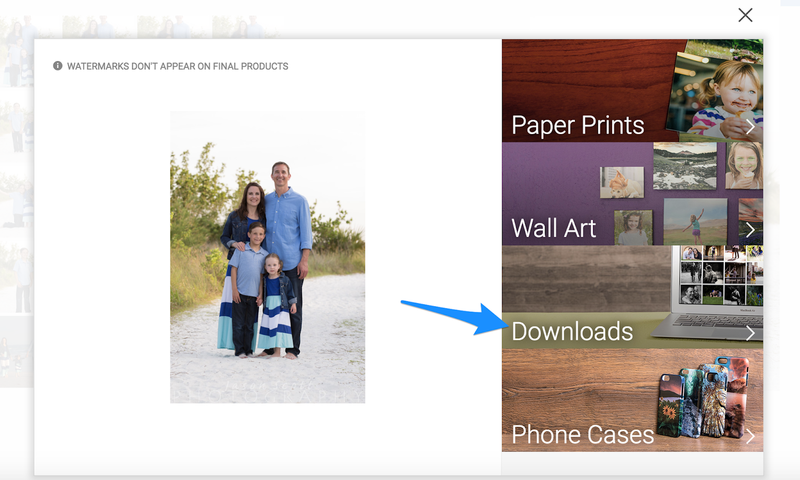 Step 3: You order your digital files, and the retouched images are now included in your gallery. When you purchase a gallery download of your session, you will receive a link in your email to download the files. We hope this helps! Please feel free to contact us if you have any questions!